We can get a bit myopic and tend to think that issues in the US are somehow different than the issues elsewhere. But Canada is having the same issues with broadband that we are experiencing in the US. 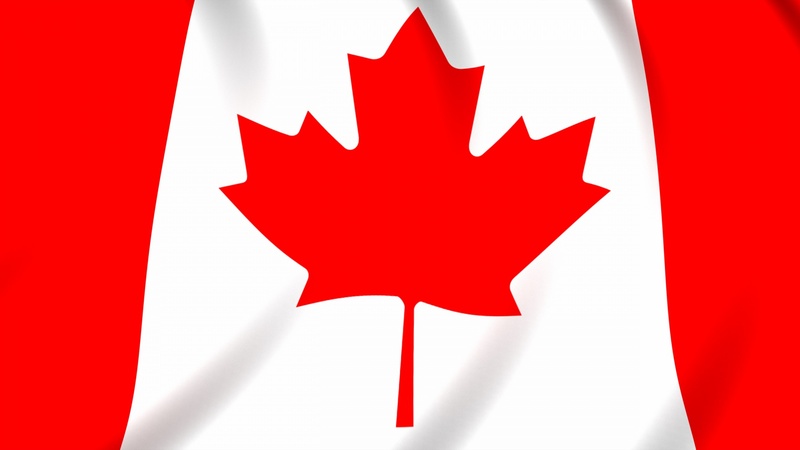 There is considerable activity in Canada to bring gigabit speeds to its major cities. Like in the US, there are various incumbents building or upgrading networks in cities. Bell Canada is spending over $20 billion to pass 2.2 million homes with fiber in Ontario and Quebec under the tradename of Gigabit Fibe (‘r’ intentionally not included). This will bring fiber to major cities like Montreal and Toronto. Unlike the pricing in the US, they will upgrade customers to a gigabit speed for an additional $10 per month. Telus has announced it is going to spend several billion to bring fiber to Edmonton and Vancouver. Their plan is to extend fiber over a 5-year period but to eventually cover the cities. Not to be outdone by Bell Canada, Rogers Communications, the cable incumbent, has announced plans to upgrade to gigabit speeds in Toronto and Atlantic Canada by the end of 2016. But just like in the US, Canada has poor broadband outside of the cities. Their rural areas are much like the ones here with slow satellite or dial-up access. Last year the Canadian government announced a $305 million plan to bring better broadband over five years to about 280,000 rural households. This is a successor to the Broadband Canada Program which spent $225 million over three years to bring faster broadband to remote northern parts of the country. These national programs are very analogous to the Connect America Fund in the US which is being used to upgrade rural areas to 10 Mbps download speeds. The funding in Canada is also being largely used to extend rural DSL or wireless and to bring some broadband to rural areas that have little or no broadband today. Both countries are putting band-aids on rural broadband while large commercial companies are bringing gigabit speeds to the urban areas. While the rural areas in both countries are going to welcome getting faster broadband, especially if they never had it before, these areas will soon be further behind the cities in terms of the difference in broadband speeds than they were just a few years ago. The governments of both countries face a major rural dilemma. It is going to cost many billions to bring real broadband to rural places. The governments in both countries are throwing federal money at old broadband technologies in order to take off some of the political heat from rural citizens. But by doing so they are doing a long-term disservice to rural areas. In the US a lot of rural counties are willing to tackle bringing fiber to their areas. These efforts would be greatly improved if the federal government would have made the federal subsidies available for fiber instead of for tweaking obsolete DSL. Federal and state governments in the US have further made it harder for rural business plans to succeed by funding broadband to ‘anchor institutions’ like schools and local governments. In a lot of rural America fiber has been built to those entities but to nobody else, thus removing those anchor revenues from any local effort to fund fiber projects. And in both countries there is an additional swath of citizens who will soon be on the wrong side of the digital divide. While large cities are getting gigabit fiber, there is not nearly as much interest in bringing faster broadband to the smaller cities in either country. While smaller towns and cities in the US have somewhat okay broadband today, they are quickly falling behind the push for urban gigabit speeds. I don’t see a lot of business plans from anybody to fund and build fiber in places under 50,000 in population – which includes many county seats across the country. I guess it’s not surprising to see Canada’s path so closely paralleling ours. Since they have fewer large cities it is likely that they will have widespread urban gigabit broadband before we do. But in both countries the gulf between urban and rural broadband, between the haves and have-nots, is growing rapidly.